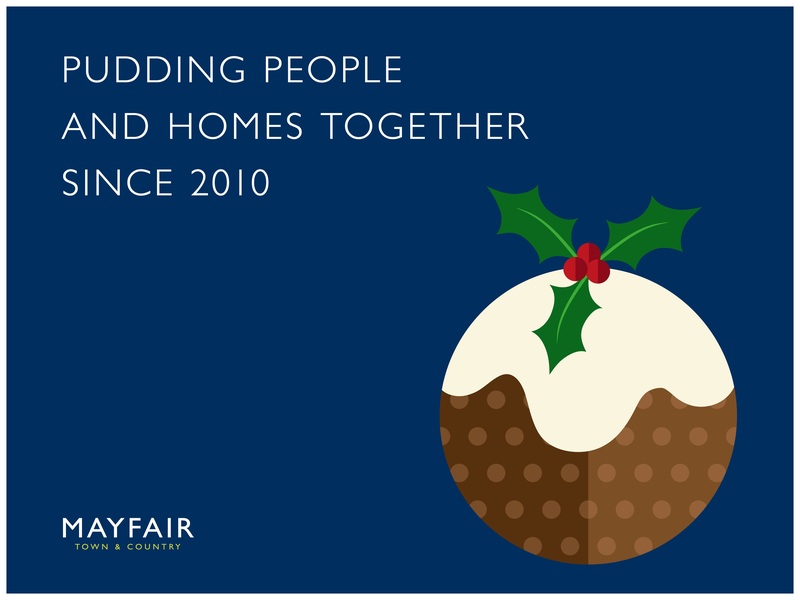 It wouldn't be Christmas Day without a pudding, and who better to take advice from than baking icon Mary Berry! How do you like yours? With a kick from rum sauce, boozy brandy butter or perhaps custard? Whatever your preference, this traditional recipe is sure to be a winner with all of your guests come the big day. Just 15 minutes to prepare (and seconds to devour), it's easy to follow for even the most inexperienced of bakers. Give it a go and tag us in your photos on Facebook! 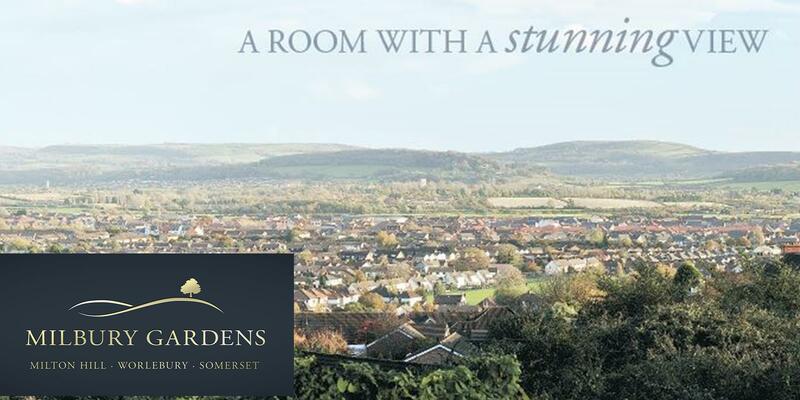 Stunning new 3 & 4 bedroom properties enjoying views across the Mendip Hills. Pop into our open evening on Wednesday 22nd November between 6-8pm to see these stunning properties with glorious views. Last two plots remaining - don't miss out! Throughout November Mayfair’s Clevedon branch, Simon Williams Mayfair, will be running an appetising new promotion which offers local homeowners the chance to win a meal for two at one of the town’s most popular restaurants. 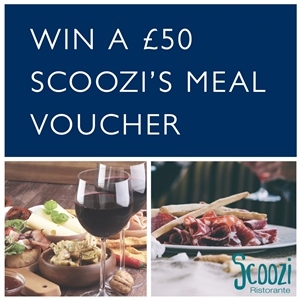 The promotion, which is running during November only, allows those looking to move the opportunity to win meal vouchers to the value of £50 to spend at Italian eatery, Scoozi Ristorante by simply booking a free market appraisal. To be in with a chance of winning, all you need to do is book and receive a market appraisal from one of the Clevedon team during the month to be automatically entered into the draw. 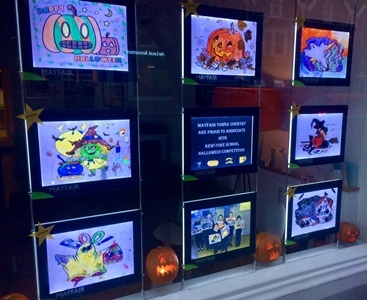 Pass our offices this weekend and you might get a chill through your bones, as the windows of some of our branches in Somerset and Dorset have a certain spooky Halloween theme going on! They're filled with the fang-tastic artwork from local school children (in Beaminster's case, the local youth club) who have used all things ghouls, spiders and witchery as their inspiration for a drawing competition we've been running. On selected evenings throughout October, the team at Mayfair’s Clevedon branch will be extending their opening hours to offer more appointments for free no-obligation market appraisals. Late night appointments will be available this month on the evenings of Tuesday 17th October and Tuesday 24th October, when one of the sales team will be able to visit your property and complete a full and thorough appraisal. Appointments can be booked with either Steve Pearce or Grace Martin MNAEA, at a time to suit you, by contacting the branch.